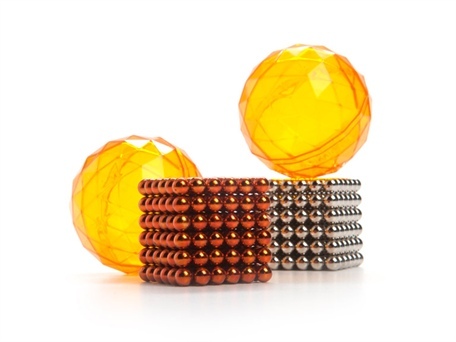 Buckyballs - 2 Pack $35! 6pm Deals! Free shipping! 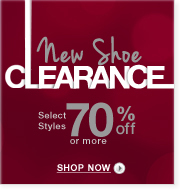 New clearance! Free Shipping today only at OshKoshBGosh and Carters.com! 20% off code extended one more day. Free shipping on $75, otherwise $5 Flat Rate Shipping. No code required. PNY microSD High Capacity Memory Cards 60% off! Be sure to watch the video description for more detail. Barnes and Noble NOOK 7in Color eReader~Pre-owned $105 shipped! Kodak EasyShare M52 14MP Digital Camera with 5x Optical Zoom - Red $50 shipped! 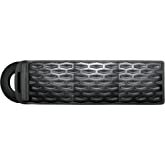 Over 45% Off the Jawbone ERA Bluetooth Headset $69.99 shipped! The ERA features an advanced design with NoiseAssasin 3.0 noise and wind canceling technology for clear communication. It auto-adjusts inbound call volume and intelligibility to your environment. Whether you're at a noisy ball game or on the road, you'll always hear and be heard. Add 2 to your cart and get them for $5 each. *pretty sure you can add in special instructions to send it unstuffed and then take it to store near you to stuff for free. Might want to contact local store/customer service to verify they still do this.